Your employee brand is one of your key weapons in attracting scarce talent, so make yourself into a compelling proposition. The members of this month’s ‘30 under 30’ demonstrate that the PR sector remains an attractive career to creative and motivated consultants. While we should applaud this group of talented individuals, it is clear from my day-to-day work and industry surveys that recruiting and retaining good talent remains a big challenge for most agency leaders. There seem to be a number of issues at play here. The 2015 PRCA Benchmarking Survey, published in May, contained one startling statistic – 46 per cent of those who left consultancies did not move to an in-house role or another consultancy. They simply left the sector. This is a huge drain of talent, no matter what level the consultants were. satisfaction and growing client demands without associated budget increases may well have played a part. Of course many will be women who did not return from maternity leave. Combined with the high level of sector departures is the ‘acc­ount manager black hole’, which is a result of the collapse in recruitment following the 2008 recession. This of course will move to a shortage of account directors in the coming years. for other agencies that are looking for talent. Your agency’s ability to attract good consultants is almost solely reliant on your brand and reputation (of course you need to be profitable enough to provide a competitive package). So a vanilla, non-differentiated agency will be as unattractive to potential recruits as it will to prospective clients. 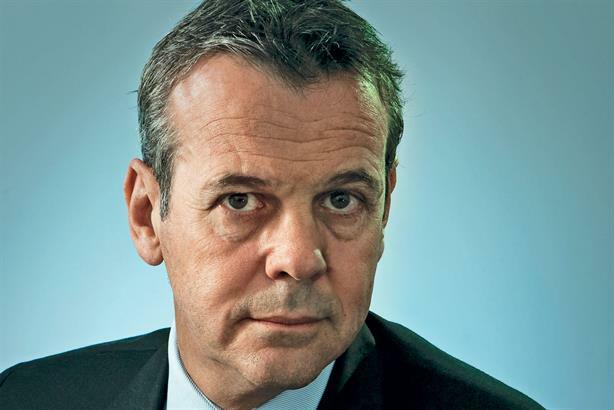 The good news is that any half-decent agency will have the skills in-house to develop an effective strategy and a compell­ing and consistent comms campaign to make sure that it has an attractive employee brand. Some of the constituent parts of this brand are a clear and motivating set of values and a team that lives them; as well as a consistent and achievable, and stretching, business plan that rewards all in the consultancy if targets are met and exceeded. Plus, clear and motivating leadership from a management team that does not allow the inevitable short-term client demands to obscure the agency’s goals and ambitions. Recruiting and retaining talent takes up a huge amount of management time and I don’t see this changing. We are running people businesses, so people issues are a big part of the leadership role. Making sure that you can attract and retain the right talent for your agency to not only survive but to thrive must be given equal focus with programme delivery and new business.